There are many parking options in Saffron Walden which has a number of both long and short stay car parks, some which offer free parking options and all offering disabled parking which you can read about here. Swan Meadow (long stay) – 394 spaces, up to 10 hours of parking, Sundays and Bank Holidays free parking. just a 5 min walk from the shop. 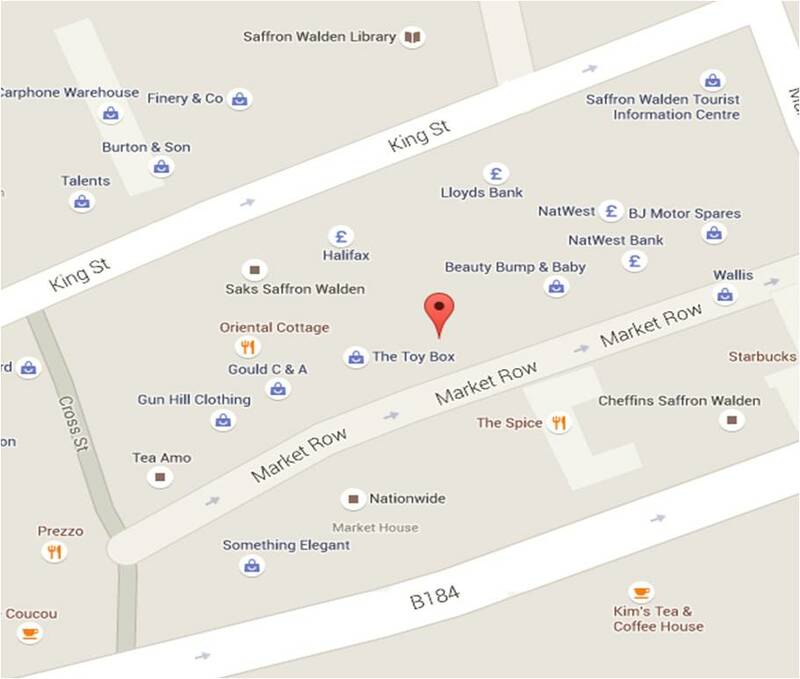 Design Essentials is now located in its new store on 7 Market Row, Saffron Walden.